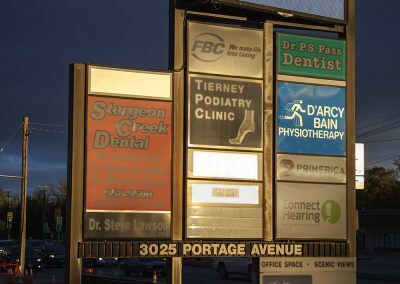 Wayne Lacko received his PT degree from the University of Manitoba in 1986 and subsequently earned a Diploma of Advanced Orthopaedic Manual and Manipulative Physiotherapy in 1999. 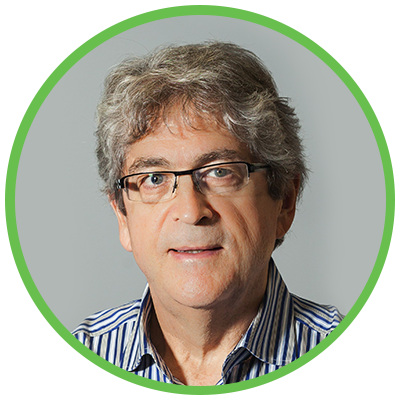 He is a Fellow of the Canadian Academy of Manipulative Therapy. 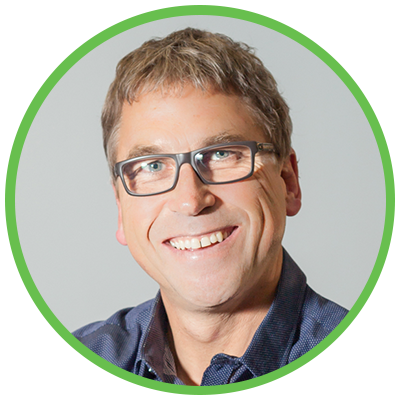 Wayne is a registered instructor for the Orthopaedic Division of the Canadian Physiotherapy Association (CPA) and is past Chair of the Manitoba Orthopaedic Division CPA. 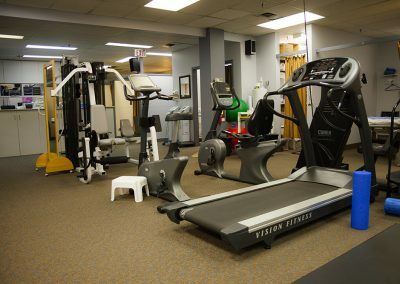 With nearly 25 years of clinical experience specializing in musculo-skeletal problems, his treatment approach involves integrating the disciplines of skillful manual therapy (specific hands on treatment) with functional exercise and patient education. He is also certified to incorporate acupuncture into his physiotherapy treatment. 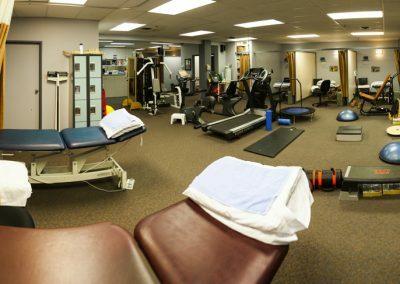 With a varied caseload of WCB, MPI, and private clients, his primary areas of focus are in treating chronic spinal conditions with a keen interest in neck and back rehab. 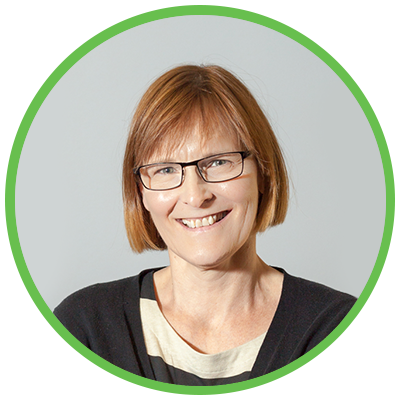 Mieke Vonderbank received her Physiotherapy degree from the University of Manitoba in 1986. She also earned her Part A Manual Therapy Certificate as well as her Acupuncture Certification. She continues to partake regularly in Continuing Education courses related to her clinical practice. 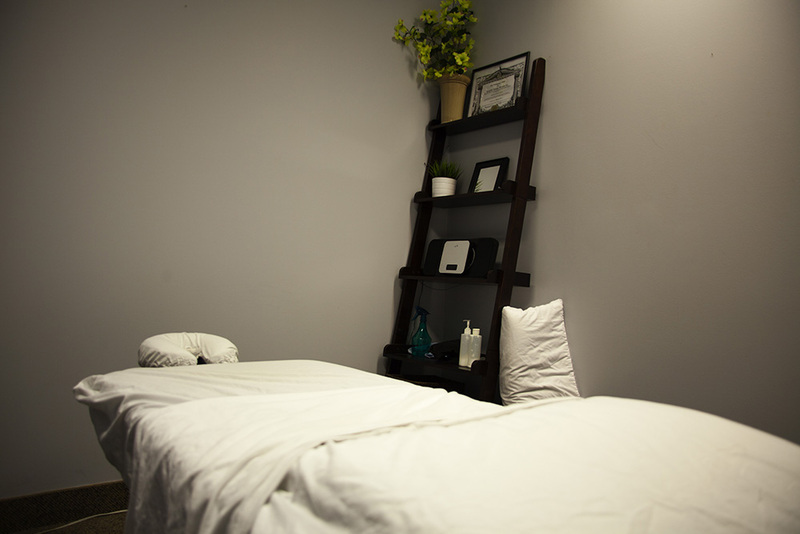 Mieke takes an active approach to the treatment of her clients. 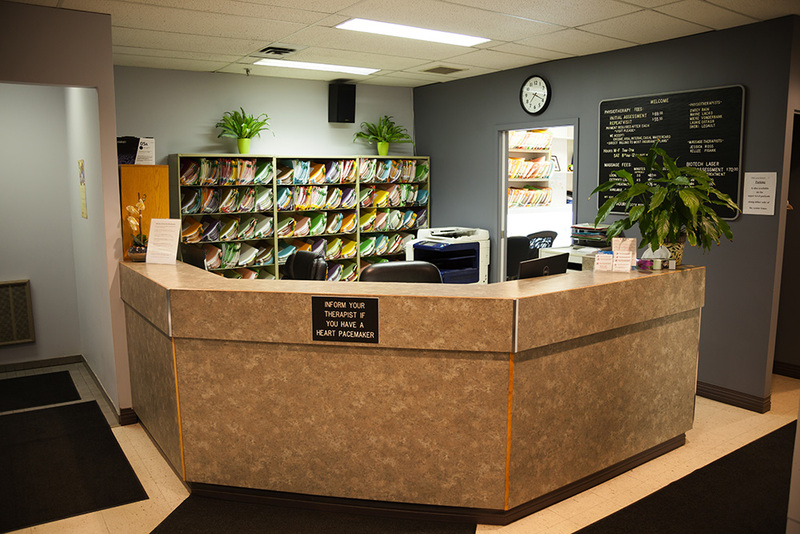 A typical treatment will incorporate a thorough assessment, manual therapy, individual prescribed exercises, patient education, acupuncture and modalities. Outside of work, Mieke has volunteered for various organizations, including physiotherapy committees and activities, the Horse Connection, Riding for the Disabled, Parent Council and various exercise groups. 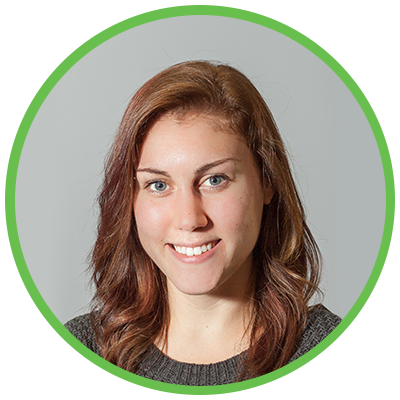 Mieke enjoys spending time with her family, reading, cooking, gardening, camping, hiking and going to the gym. 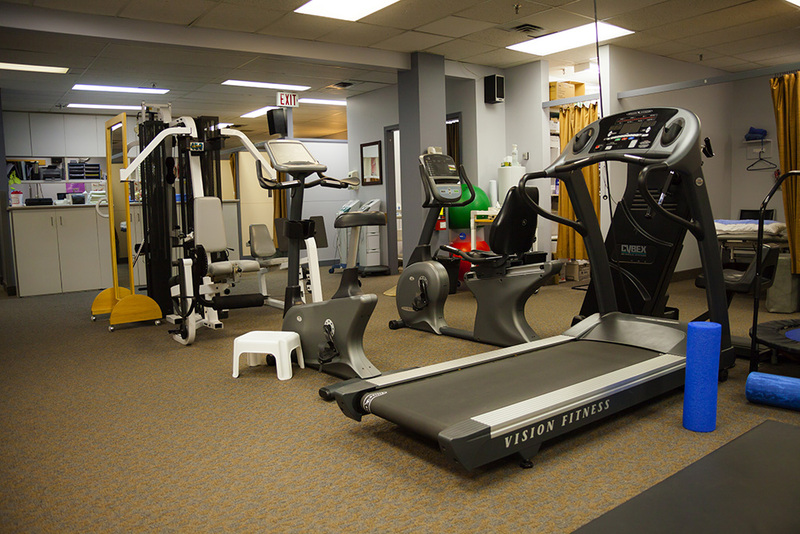 Graduated with Bachelor of Medical Rehabilitation (Physical Therapy) in 1986 from the University of Manitoba. 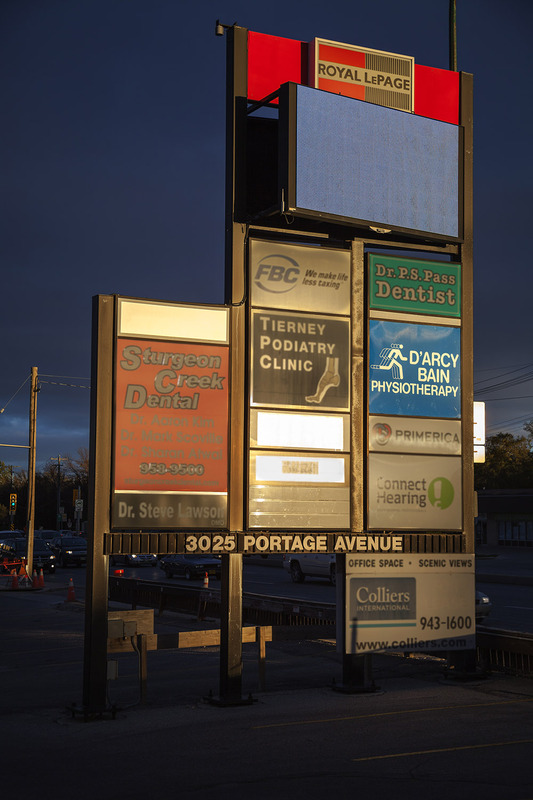 Acupuncture certified with the University of Manitoba Continuing Medical Education Program. Spending time with family, gardening, hiking, reading, cooking, swimming, and aerobics. 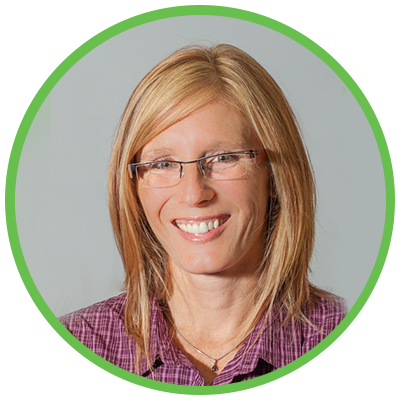 Laurie graduated from the University of Manitoba in 1987 with a Bachelor of Medical Rehabilitation (PT). 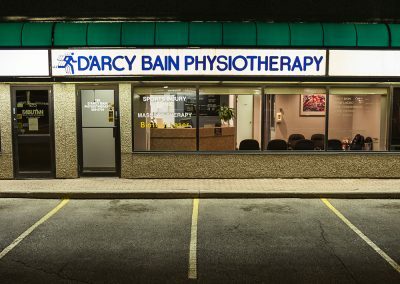 She has been working at the D’Arcy Bain Physiotherapy St. James location for 15 years, treating a wide variety of musculo-skeletal injuries and conditions. Laurie employs an active approach to treatment, combining education, manual treatment and exercise prescription specific to each client’s needs. Over the years she has taken many post-graduate courses to further her knowledge, support her practice and refine her treatment skills. 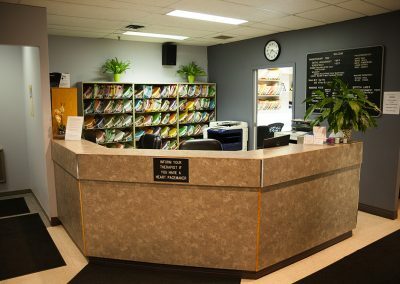 Continuing education has included certification in acupuncture, and courses in manual therapy, orthotics, taping, pain management, mobilization of the nervous system, Functional Movement Systems, Selective Functional Movement Assessment, Dynamic Neuromuscular Stabilization, and Movement Preparation. Outside of work Laurie and her family maintain a healthy, active lifestyle. She particularly enjoys yoga, jogging, hiking, and cooking. Sheri loves her job! She graduated from the University of Manitoba with a bachelor degree in Physiotherapy in 1993. Early in her career she enjoyed some work experience at Children’s Hospital. 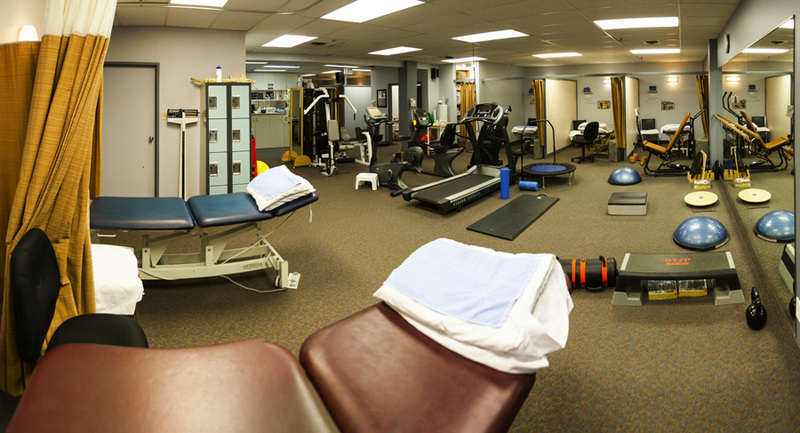 She then pursued her interest in sports injuries, and has worked in private practice since 1996. 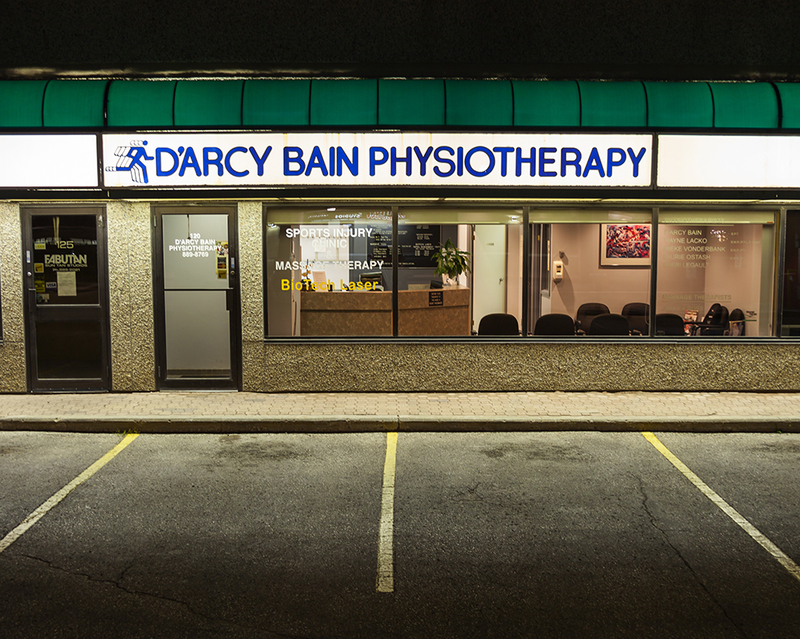 Sheri has been at D’Arcy Bain Physiotherapy since 2006. 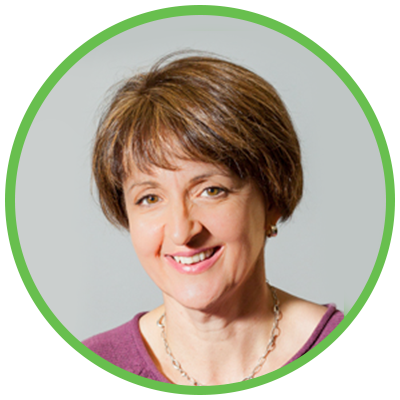 Sheri has gone on to further her training in orthopedics and acupuncture, taking many courses specific to spinal pain and sports related injuries throughout the years. She has also taken a number of running related courses as this is a passion of hers. Manitoba Marathon, as well as other various other sporting events. When not at work, Sheri enjoys training for half marathons with her dog, adventure racing, tap dancing, hot yoga, and keeping up with her two very active kids. She hopes to add triathlons to this list. Jessica graduated from Wellington College of Remedial Massage Therapy in 2012.